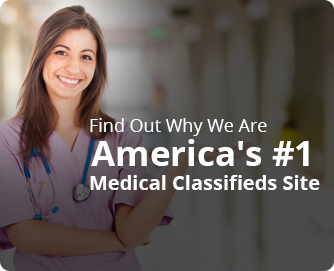 Welcome to America's Most Popular Physician Career Blog! 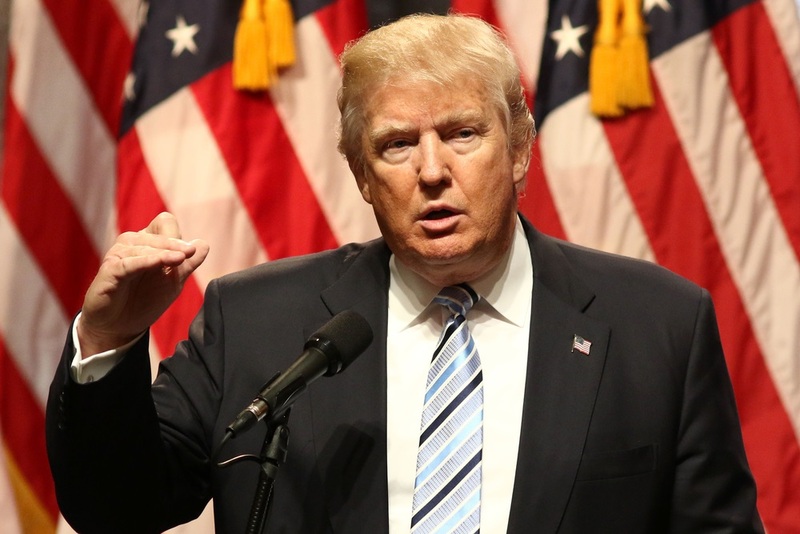 Trump’s Tax Proposal: What Does it Mean for Physicians? How Could Trump’s Tax Plan Affect Doctors? Corporate tax rate will be reduced from 35% to 20%. Estate tax will be eliminated. The number of tax brackets will be reduced from seven to three, with the top rate going down from 39.6% to 35%. The standard deduction will double while personal exemptions and many itemized deductions (with the exception of mortgage interest and charitable donations) will be eliminated. However, there is one big surprise that will affect many small business owners and especially physicians in private practice. That is, the tax rate on pass-through earnings will be set at 25%! If Trump’s tax proposal becomes the law of the land, I will get a huge tax cut. Many physicians also own pass-through entities like LLCs, S-corps or partnerships. For those who do not yet, it would not be hard to restructure their income as pass-through income, thereby capping their marginal tax rate at 25%. For instance, let’s say Dr. John Doe is employed by a hospital and is drawing a $500k W2 salary. He is squarely in the top tax bracket. He could set up a firm called John Doe Medical LLC. He may do the same work for the hospital, but instead of getting paid a salary, he could ask the hospital to pay his firm instead, thereby converting his salary into pass-through income. Personally, I am ambivalent about such a generous tax cut since it will be a tax loophole for every high-income person in the country, and it may blow a big hole in the nation’s budget deficit. However, if it does come to pass, you can bet that I will help my physician clients take advantage of it. 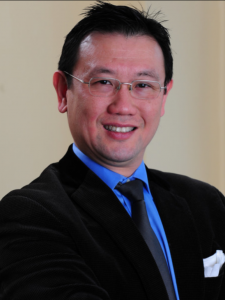 Michael Zhuang is a financial columnist for DoctorCPR.com and founder and principal of MZ Capital Management, a wealth management firm specializing in helping physicians build wealth and live well. 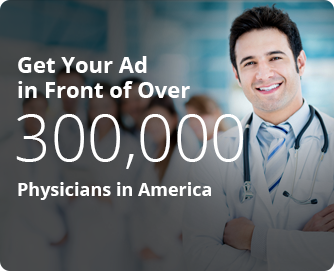 You may download his Wealth Management Guide for Physicians. This entry was posted in Financial Advice for Physicians and tagged Financial Advice for Doctors, Financial Advice for Physicians, Financial Advisors for Doctors, Financial Advisors for Physicians, Financial Planning for Doctors, Financial Planning for Physicians, How Trump's Policies Can Affect Physicans, Tax Advice for Doctors, Tax Advice for Physicians, Trump's Tax Policy and Physicians, Trumps Tax Plan and Doctors, Wealth Management for Physicians, Will Physicians Benefit from Trump's Tax Plan?, Will Trump's Policies Be Detrimental to Physicians? by Drpost. Bookmark the permalink. You realize that these are leftist talking points. When people keep more of their own money, what do they do with it? They don’t eat the money? They SPEND IT! On what? Whatever they want! A new car (good for auto industry), building a new addition to their home (construction industry), invest it (good overall for stocks. The point is, the economy as a whole does better when people keep more of their money. The government wastes it anyway and spends it like drunken sailors! Are You Ready to Quit Being a Doctor? Is Being a Doctor Worth the Sacrifices? Will Medicare Cut Physician Pay in 2019? Why Is There a Shortage of Primary Care Doctors? What Went Wrong?